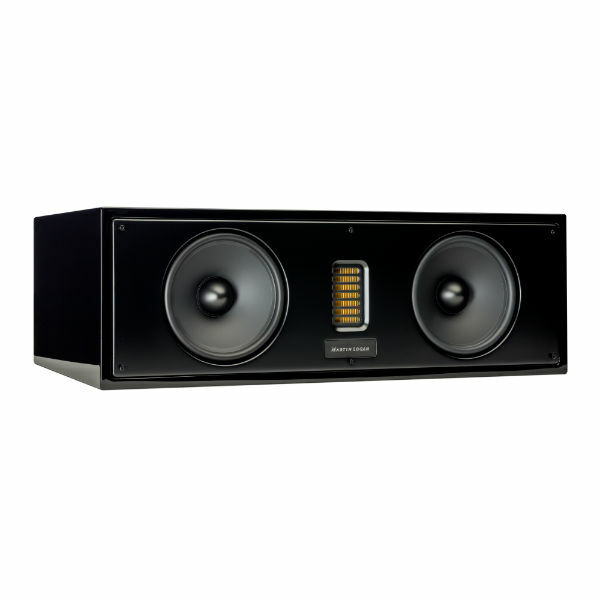 The Motion 50XT centre channel speaker is designed to match the elegant aesthetic of the rest of the Motion range and are voice-matched with the entire Motion Series to allow listeners to build a two-channel or home theatre system piece-by-piece. This new speaker features rounded edges, a gently tapered top, and luscious high-gloss finishes. Motion 50XT speaker features 6.5-inch woofers for deeper bass extension, paired with the larger Folded Motion XT tweeter. Premium, five-way binding posts assure a solid connection. Motion 30 is available in two luxurious high-gloss finishes; Piano Black, or Black Cherrywood. The high-gloss Black Cherrywood finish has deep cherry undertones and appears almost black in low light, giving them a unique and understated elegance that blends into any environment.